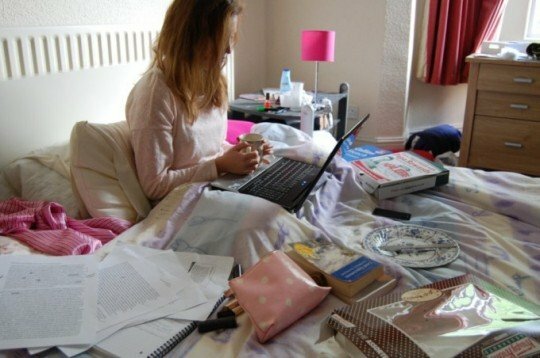 Hundreds of students are turning to online tuition platforms to help them with essays, dissertations and pre-exam revision, paying as little as 25p per minute to discuss their work with qualified academics. 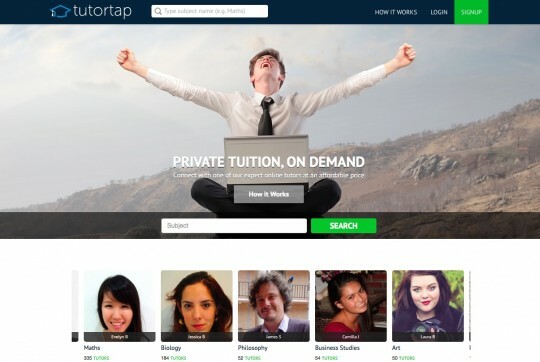 TutorTap understand that trying to see a tutor in uni isn’t always convenient, so they have a network of experienced tutors from leading universities who are accessible for video chats with only a few clicks. Although systems are in place at most unis allowing you to visit your class tutor within office hours, the limited number of available slots can make it difficult to get enough time to go over your work. With TutorTap, you’re able to book online slots in advance, so whether you need a ten minute chat late at night to go over your essay for tomorrow, or an hour session to help explain your most recent seminar, you’ll be covered. 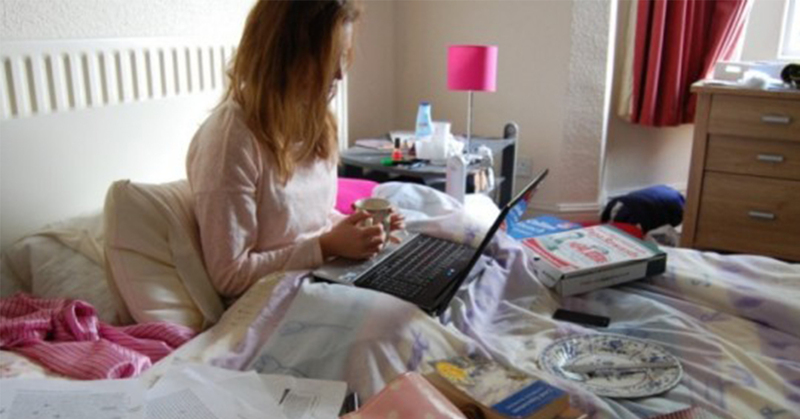 Oh, and they have tutors available 24 hours a day, a godsend for those of you that struggle to get out of bed before dinner. 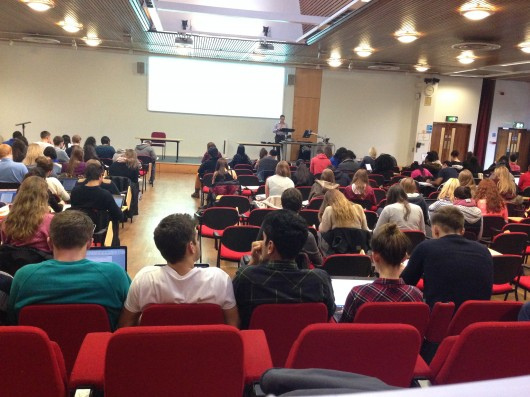 With unis cramming more and more people into lectures each year, many don’t get the opportunity for detailed, one-on-one tutoring that’s specifically tailored for their needs. “At my university, there is no backup if you don’t understand your teacher,” says economics student Ankith. 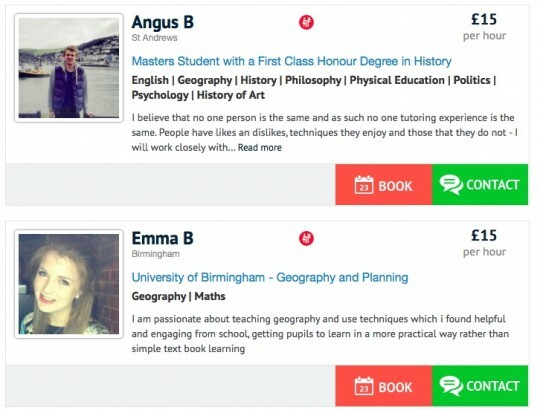 What can TutorTap’s online tutors help you with? All TutorTap tutors undergo a strict verification process and are peer-reviewed by other TutorTap users, so you can be confident you’re getting the best advice possible. 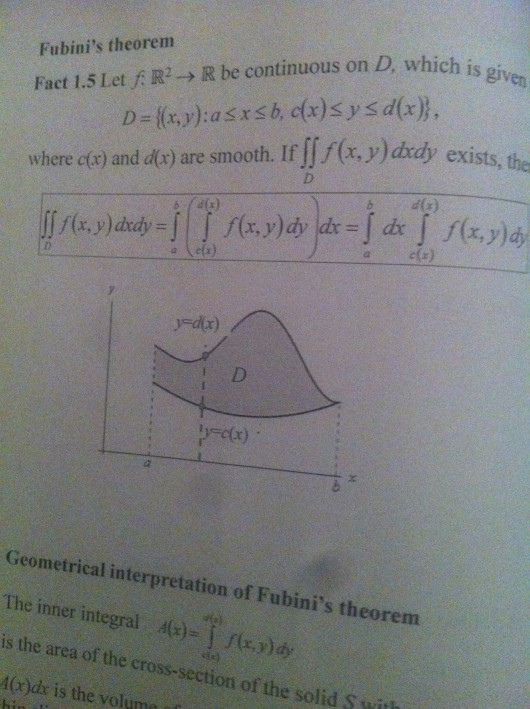 Unlike uni, there’s no way you’ll ever be stuck with a tutor you don’t like or don’t get on with. Anthropology student Sofia said: “I have had a lot of tutors in the past from agencies, but I really wanted to select one myself. Sign up for a TutorTap account by clicking here, and you’ll receive a free 15 minute trial. Next, find the subject and topic that you need help with. TutorTap has tutors available in over 300 subjects from Chemistry to Coding. Once you’ve got your subject, it’s up to you whether you choose to have a lesson instantly or browse the list of tutors and book a lesson time with the one you’re happiest with. Lessons occur through TutorTap’s online classroom. You’ll be able to chat, use video, and share documents with your tutor. Payment is calculated by the minute, so lessons can be as short or as long as you need. Prices start from 25p per minute, which is only £15 if you have a session for a whole hour. Find out more about how TutorTap works by finding them on Facebook and Twitter, or at tutortap.co.uk.